G. Assmann, W. Brehm, and K. Diederichs. 2016. 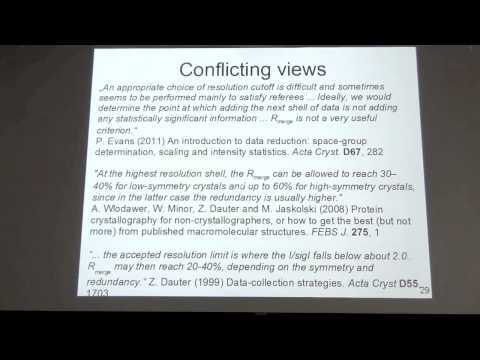 Identification of rogue datasets in serial crystallography. Journal of Applied Crystallography. 49: 1021-1028. Kay Diederichs, Wolfgang Brehm, Greta Assmann.